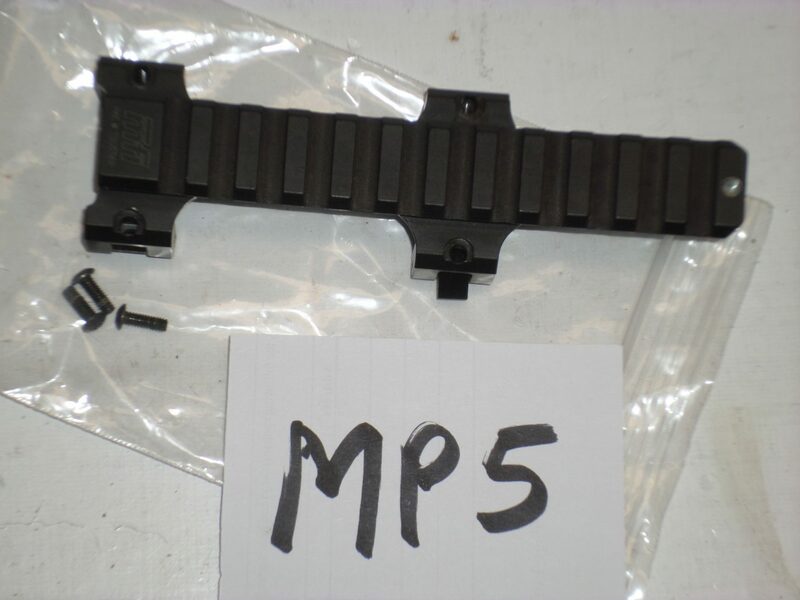 MFI Clamp on Top Rail for MP5. These sell for $120.00. Buy it for $75.00 delivered.